Payable by credit/debit card or Paypal account. Postage will vary for multiple orders or to addresses outside the UK - please email us for postage to other regions. Payable by credit/debit card or Paypal account. Please allow 14 days for delivery. Postage will vary for multiple orders or to addresses outside the UK - please email us for postage to other regions. CDs are also available at any of our gigs - check our calendar for details! 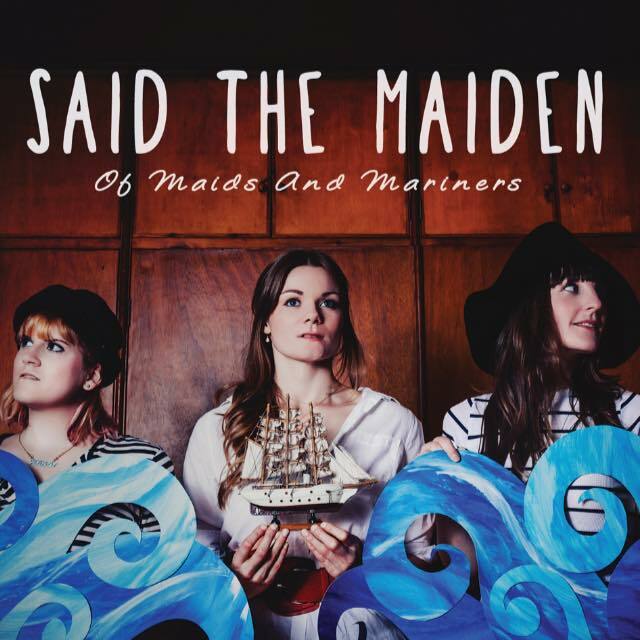 "Their combination of distinctive voices lacing intricate harmonies through original and traditional songs is supremely addictive." "A gem of an EP that really encapsulates this wonderful trio." 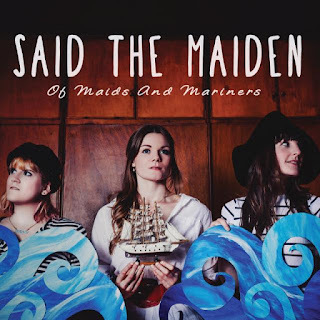 "This new EP clearly finds Said The Maiden coming of age, proudly displaying their uncanny aptitude for getting the deepest and best out of their chosen material." All original artwork for A Curious Tale by Chloe Valerie Art. 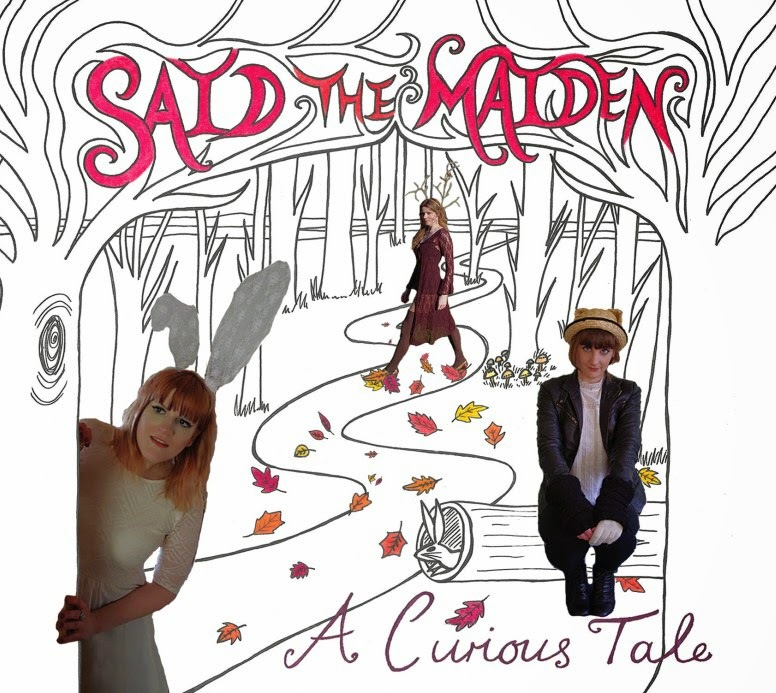 "With 'A Curious Tale', Hannah, Jess and Kathy have woven an album that should become part of every folk collection." 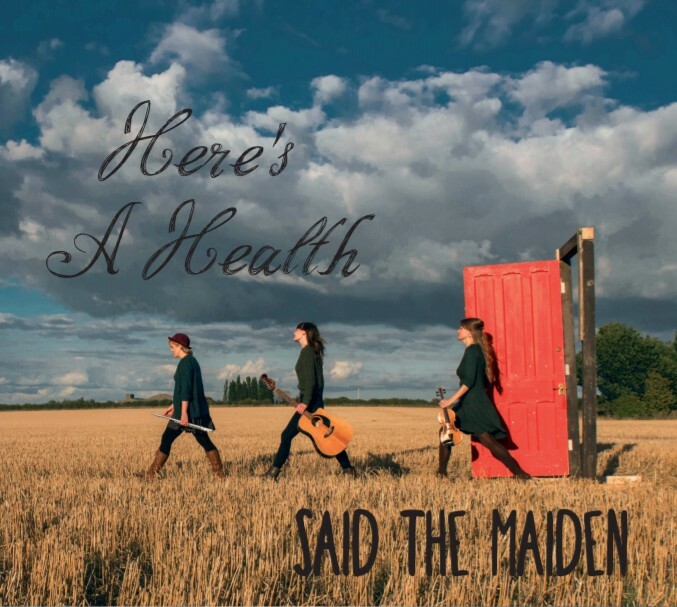 "The vocal harmonies are even more assured and genuinely complementary than previously (and they were pretty damned impressive before!)" 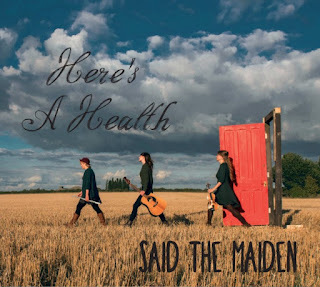 "If you like your folk traditional, then this album is a must; if you like great voices and harmonies, then this album is a must; if you like equally good music on top of great voices, then this album is a must!"